Ed Overy is leaving KiwiRail after more than five years, and will join Airways as chief information officer in early 2019. At KiwiRail, Overy led a transformation of the state-owned enterprise’s IT function. In this interview with CIO New Zealand, he talked about how the ICT team at KiwiRail outsourced its ‘run’ functions and focused on providing the best value to the business. Before joining KiwiRail, Overy was with Air New Zealand for 14 years. His roles there included being general manager Japan/Korea and general manager group IT production. “I'll be back in aviation, this time on the other side of the control tower,” he writes in a LinkedIn post. John Luis, formerly of ASB where he held a senior product reporting role, steps into the newly formed head of analytics and insights role at Watercare. Luis reports into the Chief Digital Officer, Rebecca Chenery, and plays a key role in the leadership team tasked with driving Watercare’s customer-centric transformation. 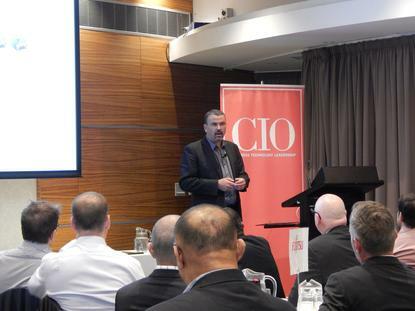 “I’ve been in business Intelligence and analytics for the last decade, mostly in banking, retail and telco,” Luis tells CIO New Zealand. 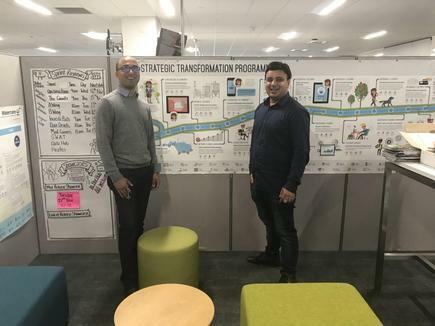 “Moving into a public services company is a welcome change for me, particularly one that’s changing rapidly to meet the increasing expectations of our diverse customer base – the people of Auckland”. His analytics and insights team is introducing artificial intelligence, machine learning and predictive analytics into an organisation that will increasingly rely on data to make smarter and faster decisions. 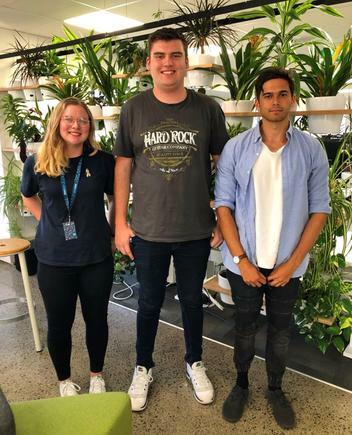 Potentia has named the three recipients of the 2019 University of Auckland Potentia Undergraduate Scholarship in Computer Science: Ryan Martin-Gawn, Alexandra Fowler and Nicholas Howe. The scholarship, now on its seventh year, is a partnership with the Computer Science Department at the University of Auckland. This is the first time Potentia is awarding the scholarship to three students. “The Faculty of Science and the Department of Computer Science in particular was most appreciative that Potentia continues with this long-standing tradition of supporting the University and students in such a proactive manner,” says Professor John Hosking, dean of the faculty of science at the university. “We are most impressed with the additional catalogue of opportunities extended to the Scholars and the wider University community that this partnership provides”. 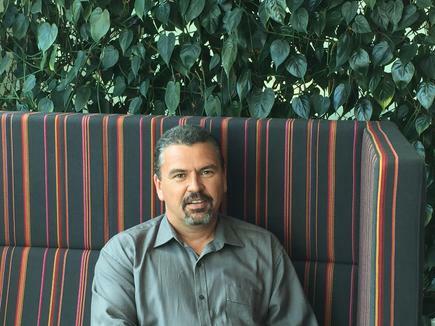 Cory Grant is now territory sales manager for New Zealand at Ivanti. Grant has over 20 years’ experience spanning from technical roles to sales operations, including senior category manager at ACC and channel sales manager at CA. Rocky Khullar is appointed service director for Australia and New Zealand at Ascom, which provides healthcare information and communication technology and mobile workflow solutions. 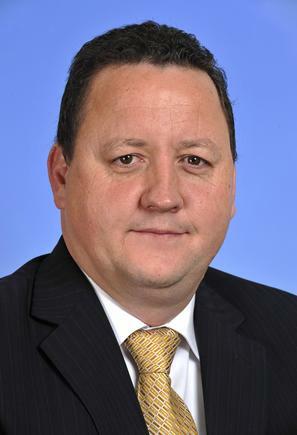 He rejoins Ascom after four years in a senior service manager role at Teletrac Navman Asia-Pacific. 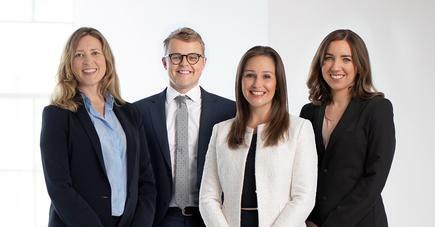 Four new partners - Liz Blythe, Anna Crosbie, Emmeline Rushbrook and Nathaniel Walker - join the leadership team at Russell McVeagh. "Our new partners are highly regarded for their integrity and people-centred leadership styles they bring to managing both their team and client needs. They are role models for the profession and add wide-ranging experience, which strengthens our ability to provide clients with the confidence to achieve their strategic goals," he says. Liz Blythe specialises in complex technology transactions, including for the procurement, supply, development, manufacturing, outsourcing and commercialisation of technology and e-commerce arrangements. Anna Crosbie advises on all aspects of property and construction law and is trusted to deliver on the largest and most complex transactions in the market. Having begun her career at Russell McVeagh, Anna returned to the firm in 2015, after practising in-house. Emmeline Rushbrook specialises in commercial and financial dispute resolution, regulatory compliance and enforcement, and public/administrative law. 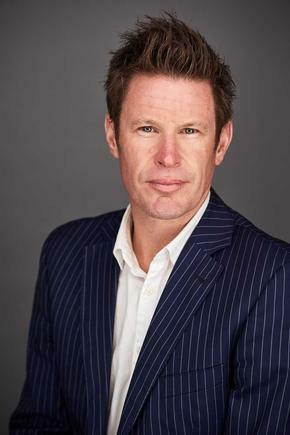 Nathaniel Walker has particular expertise in trusts and equity, disputes with a cross-border dimension, consumer law and financial services litigation. Global mobile engagement software company Plexure has announced three senior appointments for New Zealand: Richard Fraser, chief customer officer; Caroline Knowles, chief operating officer and Anthony Marter as head of product. 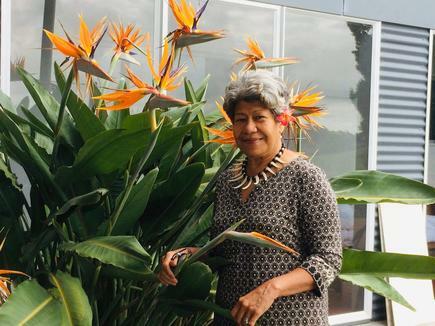 Le’aupepe Elisapeta Peta (Peta) Karalus, a health professional with a relentless passion for helping the Pasifika community, will receive an Honorary Fellowship. 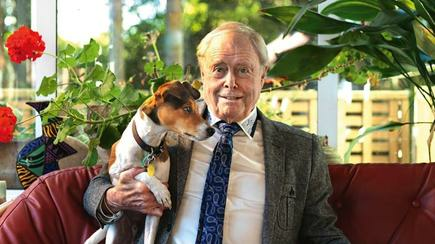 Sir James Wallace, an arts patron behind one of New Zealand’s most important art collections, and Dallas Fisher, businessman, will receive honorary degrees. David Sidwell, one of New Zealand’s most highly acclaimed musical directors will receive an institutional medal. Wintec awards fellowships, degrees and medals to people who have made a significant contribution to Wintec, the region or the nation through innovation in industry or business, scholarship and research, or enhancing New Zealand society.